The top 12 finalists for the 2015 K-POP World Festival in Malaysia have been selected bringing these K-POP lovers, who have a knack for singing and dancing, one step closer to realising their dreams! Taking place on 14th June 2015 at Sunway Giza, the festival is a joint collaboration by Astro, KBS World and the Embassy of the Republic of Korea in Malaysia, which is in search of two Malaysian representatives who will get the opportunity to represent the nation at the Grand Finals in Changwon City, Korea. Among the finalists are Fuxion Dance Crew, FXN, P.A.S, Double F, Epilson Kueen, Variance, HIM, Villainess, Yiting Tan, Alex Goh, Zetty Lee and Duo Frio. Kow Jee Ling, Vice President, Premium Business Segment, Astro said, "We are pleased to be collaborating with KBS World and the Embassy of the Republic of Korea in presenting the 2015 K-POP World Festival in Malaysia. The event certainly promises high entertainment value especially with the much anticipated appearance of VIXX who has quite a huge fan following here in Malaysia, Astro was the first in Malaysia to bring a dedicated Korean channel to fans with KBS World (CH 391) and HD (CH 392) which is available to all Astro Customers. 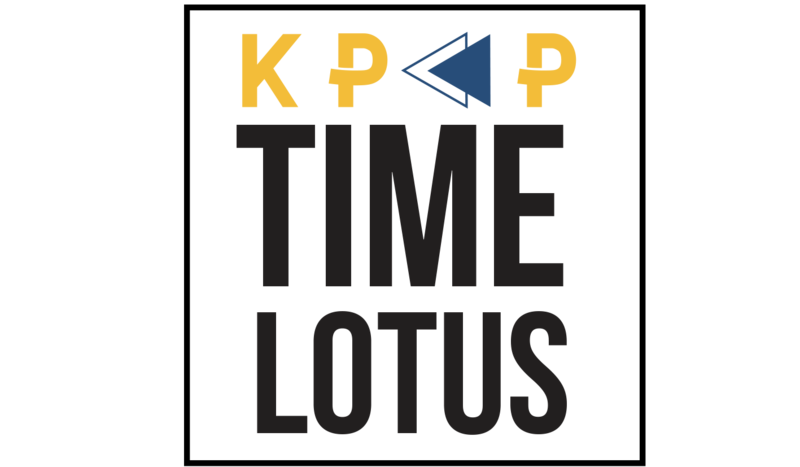 Today we are the only platform in Malaysia to have 3 major Korean broadcasters to satisfy most Korean fans with Same Day as Korea shows, drama, reality, variety programmes. We would also like to take this opportunity to thank KBS World, a great partnership who shares the same vision of providing the best of Korean content and viewing experience for our 3.4 mil audience, we also believe in providing live ground events like the 2015 K-Pop World Festival in Malaysia to our customers. Fans of six-member South Korean boy group, VIXX will be delighted to know that their favourite idol group is also schedules to make an appearance at the 2015 K-POP World Festival in Malaysia. 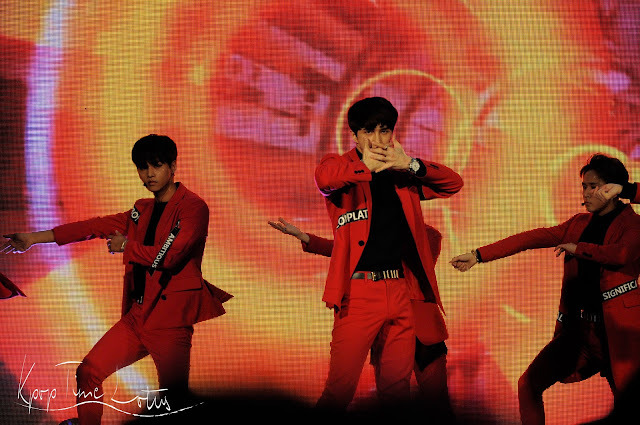 Known for their powerful performances, VIXX will be entertaining their fans with their hit songs besides assuming the role of judges for the Malaysian preliminary round of the 2015 K-POP World Festival as announced in the press conference for the 2015 K-Pop World Festival in Just Seafood, Sunway Giza. Q : What are your criteria when your judging ? N : He’s going to teamwork and how much they practice, he believed the core element should be teamwork so just like us, VIXX. Teamwork is a central part he will look out for. Q : What advice would you give to the contestants? 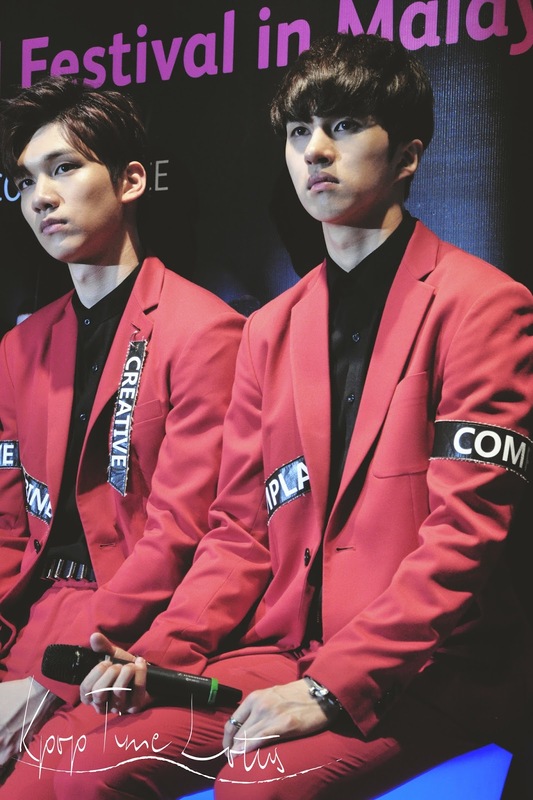 HongBin : Don’t be nervous and enjoy the stage as much as they can. Q : How would judge them from an idol standpoint of view or a trainee standpoint of view? Ravi : From an idol perspective because we’ve debuted 3 years ago, we are going to see how much the contestants practiced and deliver the performance on stage. The boys shared some words they know in Malay. Hyuk “We arrived yesterday and we got the chance to enjoy the local food with the producers, the phrase that I remember the most is “sama-sama”.” Ken revealed he knows the phrase “Hari ini, sangat gembira”. When asked about having a concert in Malaysia anytime soon, Leader N revealed that “If the opportunity arises in Malaysia, we would definitely but not just concerts, we want to have a lot of chances to meet the Malaysian fans as well. 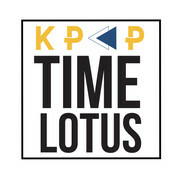 The 2015 K-Pop World Festival is an annual global K-Pop competition organized by South Korea's Ministry of Foreign Affairs and is now into its 5th year. Competition kicks-off with regional contests to be hosted by Korean embassies and cultural centres overseas. 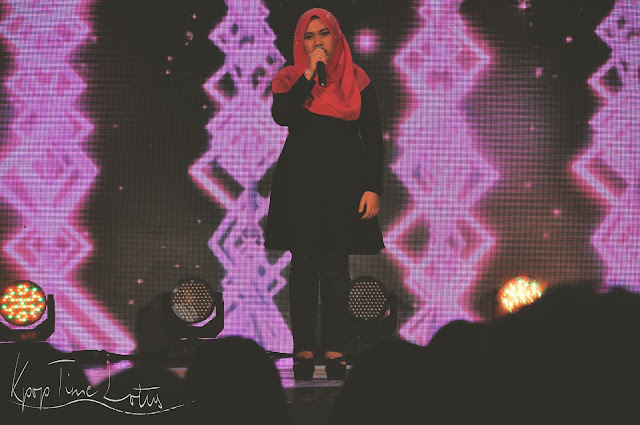 This year, the preliminary rounds will take place in 63 countries, including Malaysia. The winners of each national contest will then advance to the online qualifying round. After tallying the online votes plus the opinions from an expert panel of judges, about 15 teams will be selected to go to Korea for the final round in Changwon. 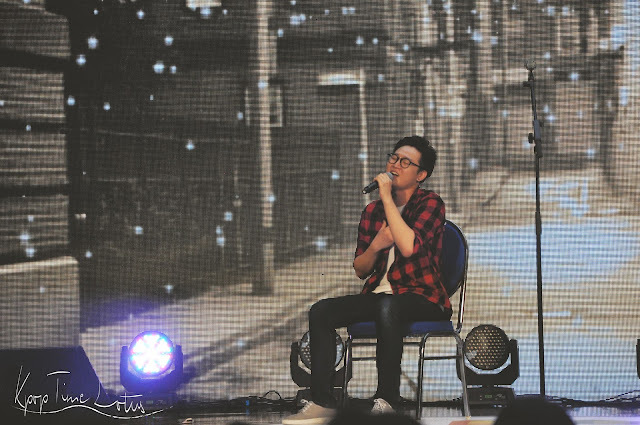 The 2015 K-Pop World Festival in Malaysia started with opening speeches. 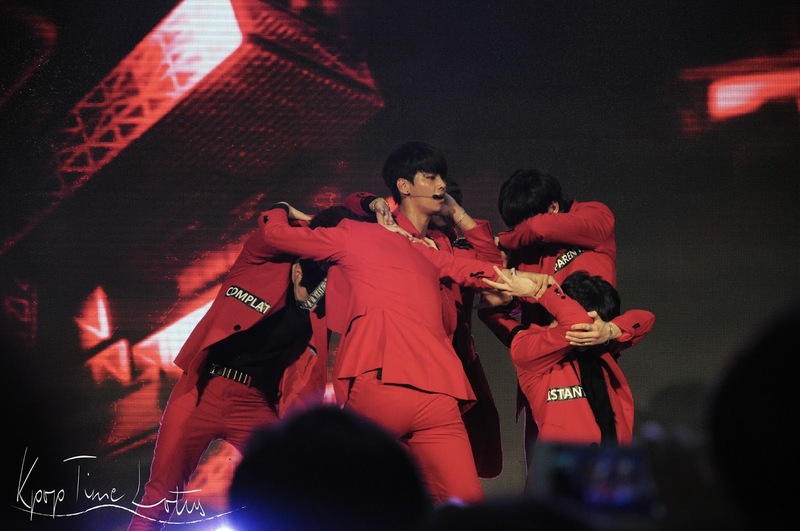 Additionally, VIXX prepared a special event with signed albums and personalized Polaroid for their attending fans. Also, answering questions asked by fans entertaining everybody on stage. The 12 Malaysian finalists showcased their talent in vocal and dance performance. From old to young, the participants showed their best performance to the judges and audience. The judges gave constructive criticism and also applaud the contestant’s performance. 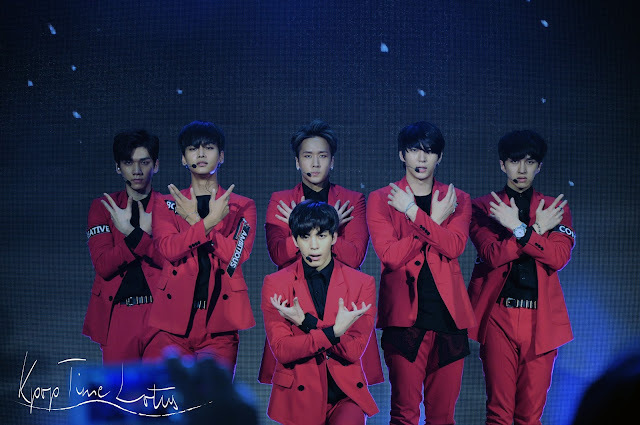 After all participants have performed, VIXX came on stage “On And On”, “Light Up the Darkness” and “Error” live making everybody screamed in excitement. After their performance, the audience waited for the exciting winner's announcement. Epilson Kueen won the grand prize for their amazing dance performance with interesting lighting effects while Alex Goh won for the vocal performance for his performance of Johan Kim’s “I Want To Fall In Love". Two other awards such as the VIXX award was given to the dance group “HIM” for their I Need You dance cover and The KBS World award was given to “Fuxion Dance Crew” for their Call Me Baby dance performance. 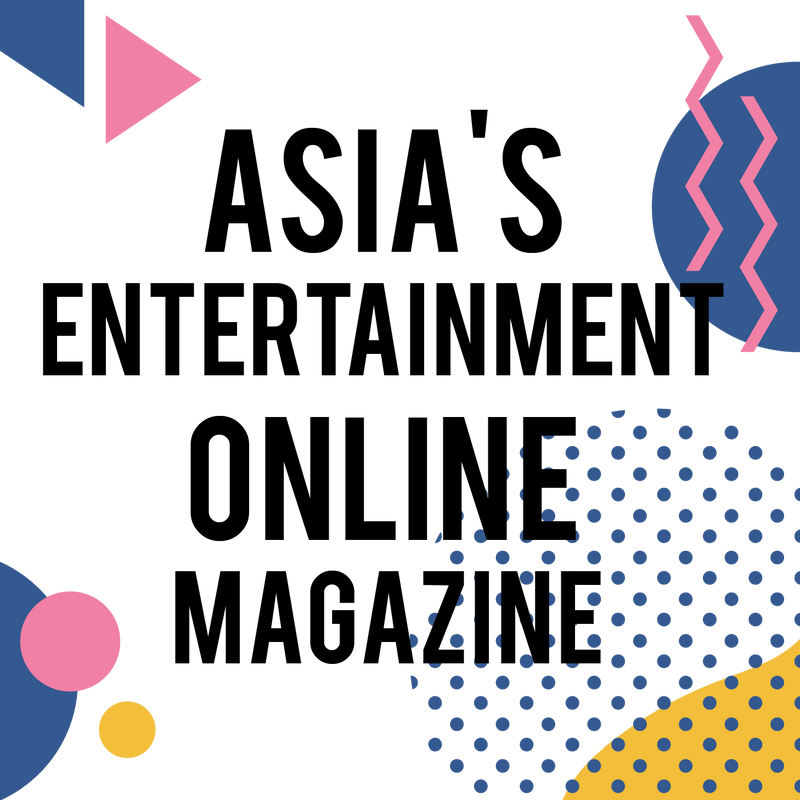 Astro Circle, the loyalty arm of Astro, is supporting the 2015 K-Pop World Festival in Malaysia by rewarding their loyal customers with money can't but experience to witness and enjoy the festival through redemption of the event tickets using their Astro Circle Points. Customers now get the golden chance to cheer on the Malaysian finalists besides watching VIXX perform live. 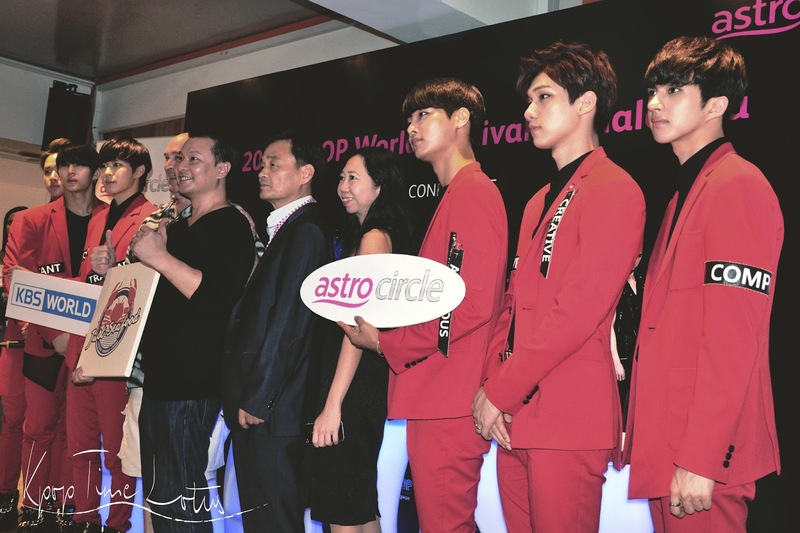 Our platform would like to thank Astro and KBS World for the opportunity of cover this event.